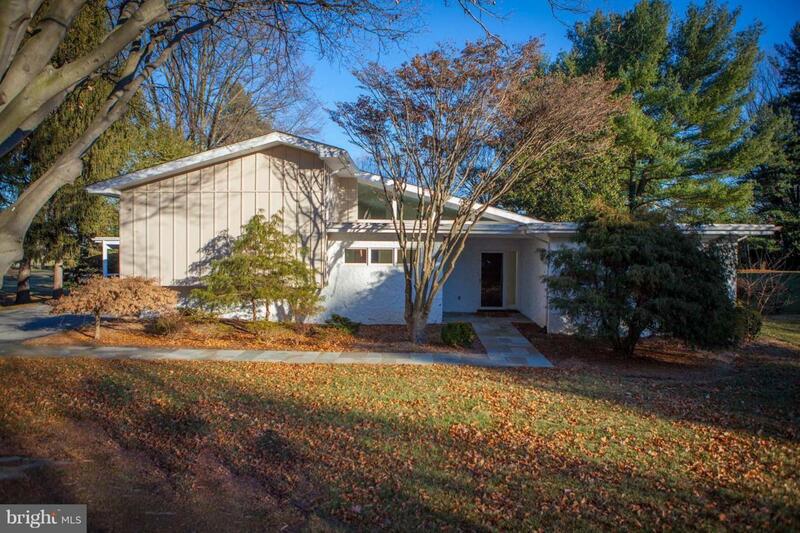 Fantastic contemporary in Fountainhead! 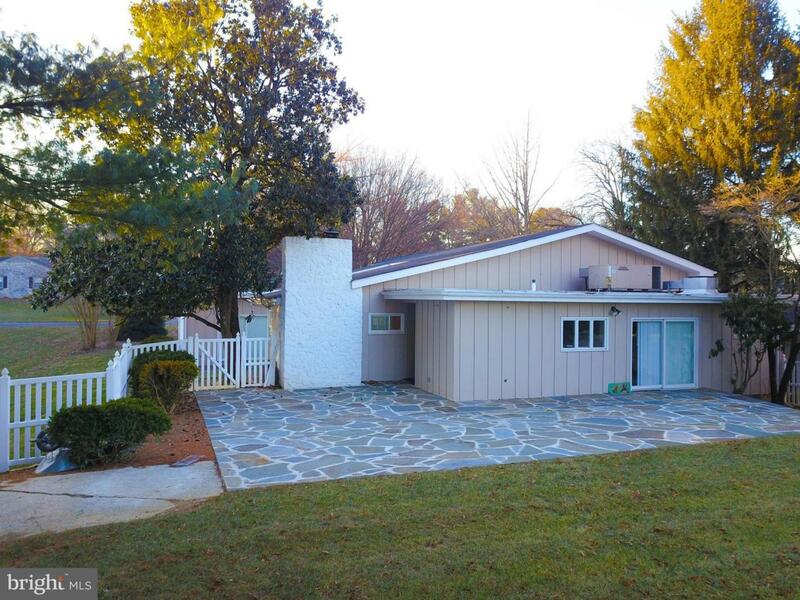 Lots of square footage & many unique features abound in this 4 BR, 3-1/2 BA home. 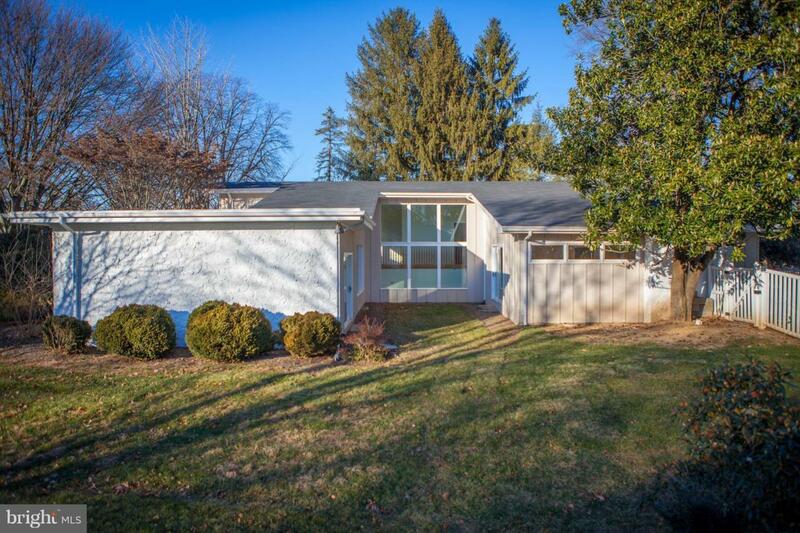 Walk to the country club or sit out on your large flagstone patio overlooking oversized lot. Vaulted ceilings, stone fireplace and finished lower level. Many possibilities! Don't miss this one!